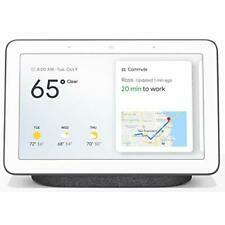 95 product ratings - Google Home Hub with Google Assistant - Charcoal - GA00515-US - BRAND NEW! Trending at $99.95Trending price is based on prices over last 90 days. 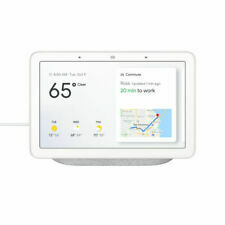 Google Home Hub - Smart Home Controller with Google Assistant. Box included. Brand New in Original Retail Sealed Packaging! 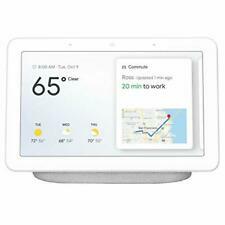 Google Home Hub - Smart Home Controller with Google Assistant NEW SEALED BOX! Trending at $89.98Trending price is based on prices over last 90 days. This page was last updated: 23-Apr 05:25. Number of bids and bid amounts may be slightly out of date. See each listing for international shipping options and costs.